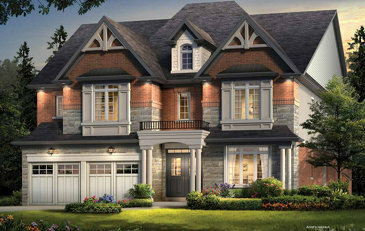 Riverwalk is a new home development by Gold Park Homes located in Angus, Ontario, Canada. 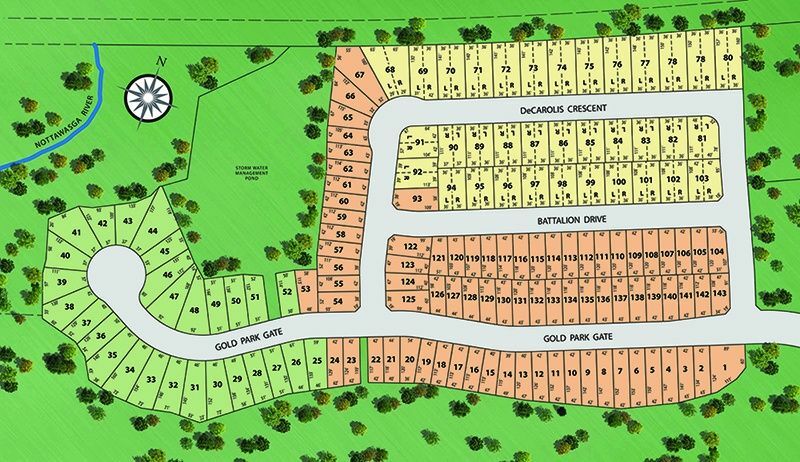 Gold Park has released detached homes here on 42' and 50' lots. 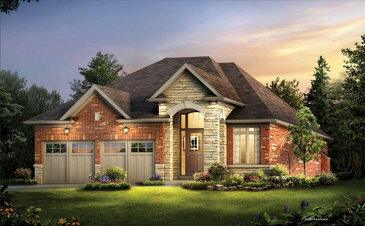 The development is located on the scenic Nottawasaga River and has a stone entrance gate. 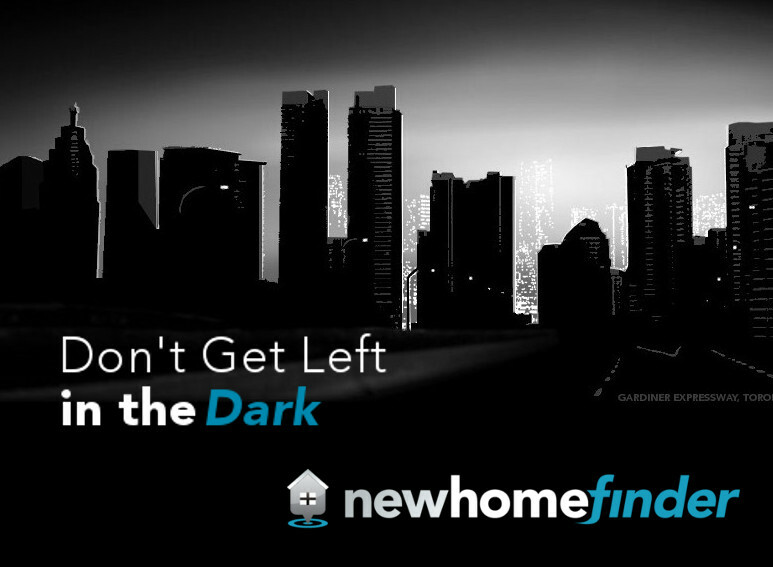 Years ago the founder of Gold Park Homes established a community of hundreds of homes here. Now, the next generation of Gold Park Homes is building on this neighbourhood.